On April 22, a Reddit user named jessquit elaborated the issue of paid trolls on social media platforms in the cryptocurrency space. On the official [...]The post Paid Trolls Creating Controversy and Tribalism in Cryptocurrency Ecosystems? 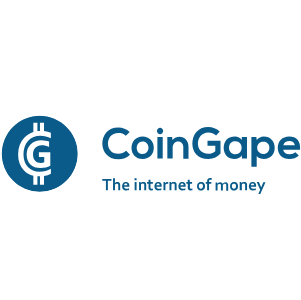 appeared first on Coingape. "I joined this website seeking the guidance of all you seasoned veterans. I am so genuinely excited to have finally found a circle of like minded men, and have spent time soaking up the ample amount of wisdom offered in these forums. I haven’t even made one post yet and I am already grateful for this forum. With every post you are inspiring men whom you don’t even know exist, and I can vouch for that personally. Thank you. Feels good to be GMOW! BOOM!!!"